Three star Hotel Holiday Villa is conveniently located in Leinster Gardens, central London and attracting both business and leisure travellers. 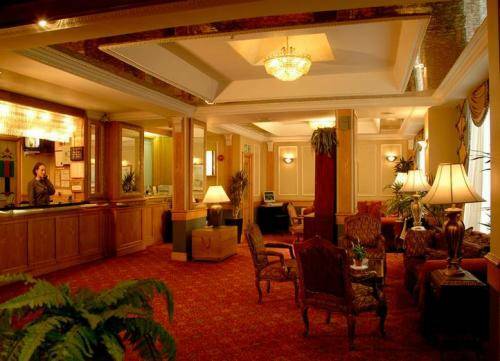 The hotel is close near bustling district of Bayswater and Londons business districts. Features 100 elegant en suite bedrooms and 1st class facilities,including a halal Malaysian restaurant. Easy access to the business districts, shopping malls and popular local destinations such as Portobello Road and Hyde Park.